This message is intended to provide a brief update to our colleagues across the country – those who were able to attend the Summit and those who were not – on progress since the Foundational Assembly and to invite colleagues with interest in the NHDS to connect with us and – we hope – get involved. We have launched this planning website to keep you informed of our activities. The site is looking for a more permanent home. During a recent session at the Ontario Library Association (OLA) Super Conference, members of the Committee presented our draft action plan . The plan outlines high-level activities to guide the work of the Committee for the next three years. We are now seeking your thoughts on the plan – What is missing? What particularly excites you? How could the activities outlined in the plan help your organization? How do the directions connect into other digitization partnerships you have? Action invited: Please share your comments on this site or send them to us. In the future, we will move to more structured approaches to gathering feedback, such as surveys. For now, please bear with us through this start-up phase as we use this unstructured approach. 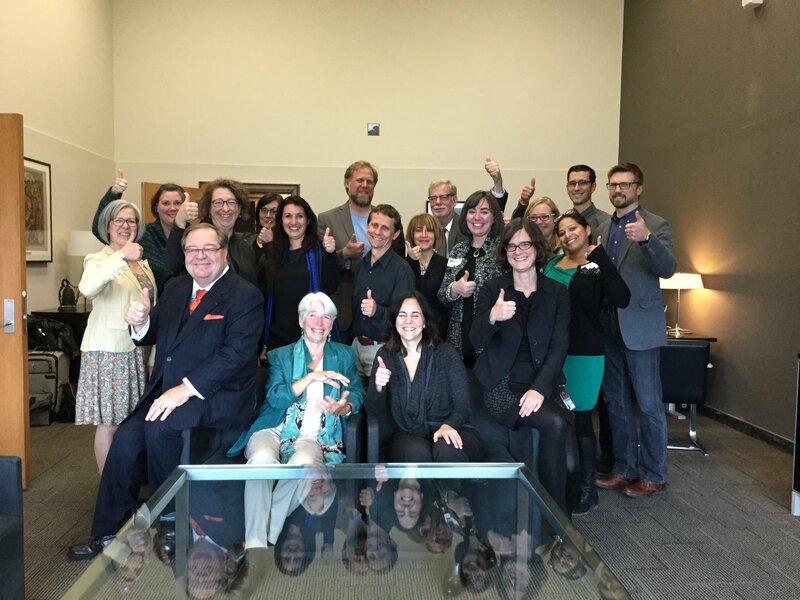 The Steering Committee met in Toronto in early February to discuss how to advance the action plan. Minutes of the meeting will be available soon. Minutes from previous Committee meetings can now be accessed on our website. The next meeting of the Steering Committee is being planned for the middle of March. We know there is a lot of excitement about a national strategy and we appreciate the patience demonstrated by our colleagues across the country as we have worked to take these very initial steps. Soon, we will share more information about how people and organizations can become involved beyond providing feedback on the draft plan. In the meantime, if you are interested, please do let us know what areas you are interested in and we will do our best to hook you into related efforts asap. During an update session at the OLA Super Conference the NHDS Steering Committee presented their draft action plan and invited comments from the community. The action plan outlines high-level activities to guide the work of the committee for the next three years. 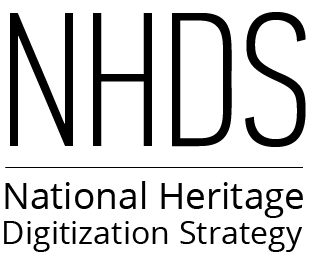 The National Heritage Digitization Strategy (NHDS) Secretariat and Steering Committee are happy to share the summary report from the Foundational Assembly held on October 14th in Ottawa. The report provides an overview of the day’s presentations and summarizes the roundtable discussions. 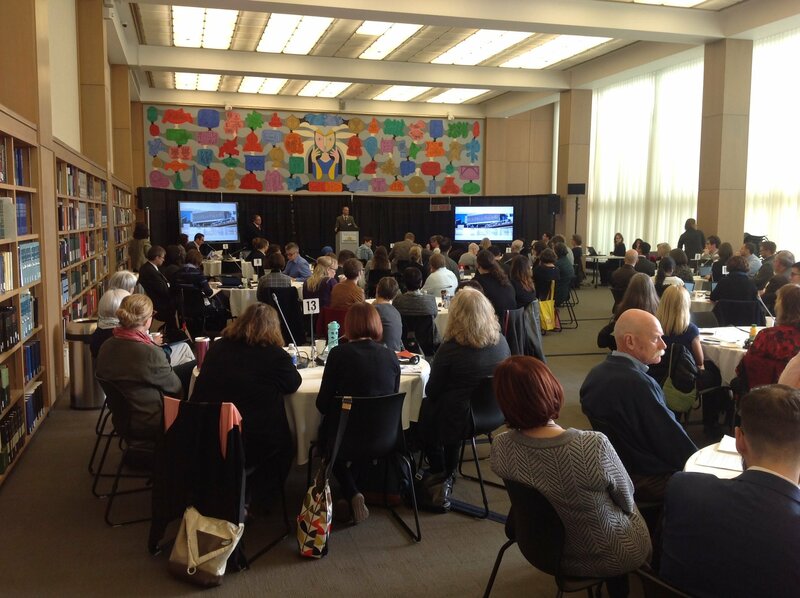 Over 130 people participated in the Foundational Assembly, held on October 14th, 2016 at Library and Archives Canada (LAC) in Ottawa, to support the Canadian National Heritage Digitization Strategy. The all-day event included presentations from community leaders, followed by an open discussion around the challenges, opportunities, potential audiences and key elements of digitization. During the NHDS Foundational Assembly, Guy Berthiaume, Librarian and Archivist of Canada, shared the names of the members of the newly formed Steering Committee. Eighteen people had expressed interest in being part of the committee. They will sit on the committee for a period of two years. Sandra Singh, the Chief Librarian of the Vancouver Public Library, was chosen to chair the committee. Dr. Guy Berthiaume, the Librarian and Archivist of Canada, today announced the launch of the National Heritage Digitization Strategy (NHDS) at the Canadian Library Association Forum in Ottawa.